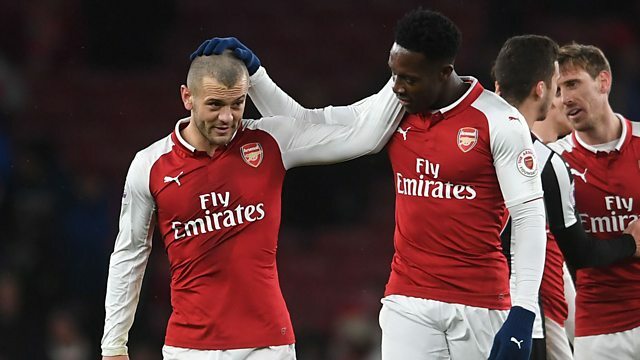 BBC senior football reporter Ian Dennis says Gareth Southgate is right to name both Danny Welbeck and Jack Wilshere in his latest England squad. Some have criticised the inclusion of the Arsenal duo, but Dennis maintains their selection is warranted. Dennis says Welbeck has "international pedigree" and Wilshere "has proven his fitness". This clip was first broadcast during 5 live Sport, Thursday 15 March 2018.